*A Suspicion of Strawberries (Scents of Murder Book 1) by Lynette Sowell. Price: Free. Genre: Mystery, Cozy, Women Sleuths. Rated: 4.4 stars on 12 Reviews. 250 pages. ASIN: B00RQ27Z80. Yellow Eyes (The Guardian Saga Book 1) (Repeat) by Sonya Lee. Price: Free. Genre: Mystery, Cozy, Urban. Rated: 4 stars on 27 Reviews. 155 pages. ASIN: B006UIZEIO. Storage Ghost Murders – Box Set 1 by Gillian Larkin. Price: Free. Genre: Mystery, Ghosts, Cozy. Rated: 4.6 stars on 8 Reviews. 408 pages. ASIN: B00UELFTH4. *The Actress (Rita Farmer Mysteries Book 1) by Elizabeth Sims. Price: Free. 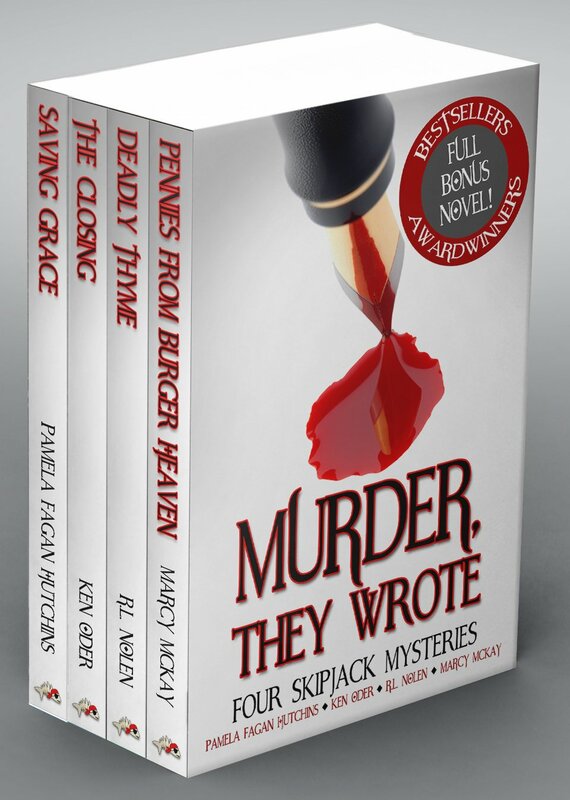 Genre: Mystery, Women Sleuths, Legal. Rated: 4.5 stars on 25 Reviews. 412 pages. ASIN: B00BQKZX6Y. ***Trudy, Madly, Deeply (A Working Stiffs Mystery Book 1) by Wendy Delaney. Price: Free. Genre: Mystery, Cozy, Women Sleuths. Rated: 4.6 stars on 103 Reviews. 302 pages. ASIN: B01486X7VU. ***A Dyeing Shame (Myrtle Clover Mysteries Book 3) by Elizabeth Spann Craig. Price: Free. Genre: Mystery, Cozy, Women Sleuths. Rated: 4.1 stars on 662 Reviews. 218 pages. ASIN: B006GRNYFE. 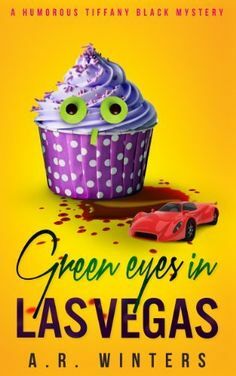 **Green Eyes in Las Vegas: A Humorous Tiffany Black Mystery (Tiffany Black Mysteries Book 2) (Deal, Not Free) by A.R. Winters. Price: $0.99. Genre: Cozy Mystery Deal, Sponsor, Mystery. Rated: 4.2 stars on 609 Reviews. 248 pages. ASIN: B00ITNWAVM. Reviewers love it: Fast-paced and delightful! It is a clean read that is suitable for readers as young as 13. Many parts of this book had me laughing! If you read a lot, you can probably go through this book in an afternoon! I can honestly say that I am a fan! 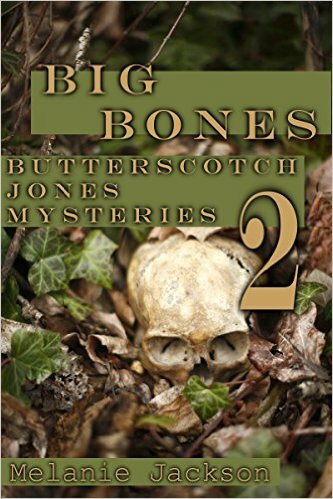 *Big Bones (Butterscotch Jones Mysteries Book 2) by Melanie Jackson. Price: Free. Genre: Mystery, Sponsor, Cozy Mystery, Women Sleuths. Rated: 4.5 stars on 17 Reviews. 73 pages. ASIN: B0052ABR2I. Reviewers love it: Delightfully quirky! I was chomping at the bit for a sequel to the first book and this did not disappoint! Very entertaining and enjoyable! Funny, mysterious and charming! 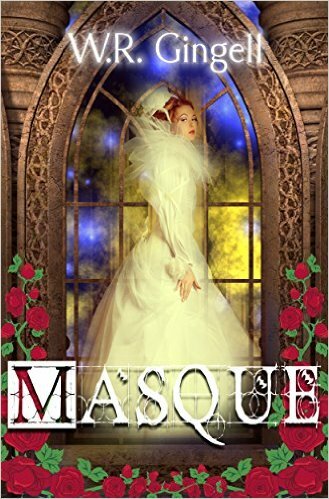 I have added Melanie Jackson to my list of favorite authors! You’ll have a good time! The Cupcake Murders (The Hunter O’Malley Mysteries Book 1) by Michael Dodd. Price: Free. Genre: Mystery. Rated: 4.6 stars on 5 Reviews. 193 pages. ASIN: B00WK935PG. The Mystery of the Hasty Arrow by Anna Katharine Green. Price: Free. Genre: Mystery, Classics, Traditional Detectives. Rated: 4 stars on 4 Reviews. 172 pages. ASIN: B01BX932CY. ***COZY MYSTERY 7 BOOK SET: CATS, CUPCAKES AND KILLERS Kindle Edition (Deal, Not Free) by Sylvia Selfman, Leigh Selfman. Price: $0.99. 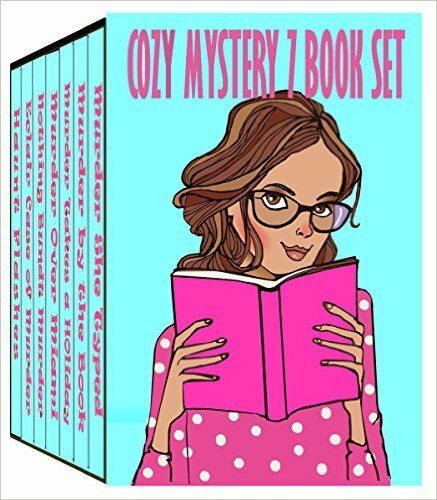 Genre: Adult Cozy Mystery Box Set Deal of the Day, Sponsor, Culinary Mystery, 4 Recipes, Ghosts & Haunted Houses, Amateur Sleuths, Witches & Wizards. Rated: 4.5 stars on 367 Reviews. 901 pages. ASIN: B01B0T1HD8. Reviewers: Wow! Seven of my favorite books now under one cover! It comes with 4 tasty recipes – Russian Blini and Caviar (with home made Creme Fraiche), Girdlebuster Pie, Guilt-free pizza with Cauliflower Crust and Gluten-free Pecan Pie made with almond flour crust and honey. Please Note: The individual books are rated 4.5 stars on 367 reviews. Shoes and Baby by S. Y. Robins. Price: Free. Genre: Mystery, Short Stories, Cozy. Rated: 4 stars on 6 Reviews. 186 pages. ASIN: B01BWDHTIY. Scoop Away by S. Y. Robins. Price: Free. Genre: Mystery, Short Stories, Cozy. Rated: 4.1 stars on 24 Reviews. 123 pages. ASIN: B01BWDHPF6.